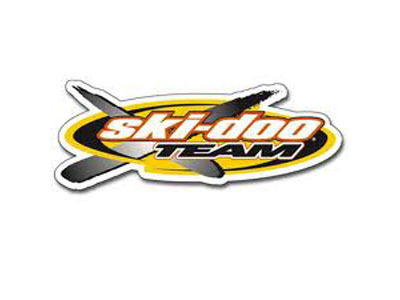 I am selling my 2015 Ski-Doo Summit SP 800R 163". Trailer NOT included. The sled has 776 miles. All maintenance up-to-date and major services done by RPM Motorsports. Sled was stored in a garage year-round and properly stored in summer between each season. Starts on the first pull.